The Caribbean Writer has announced its annual prize winners from Volume 27, which highlights music and visual arts. 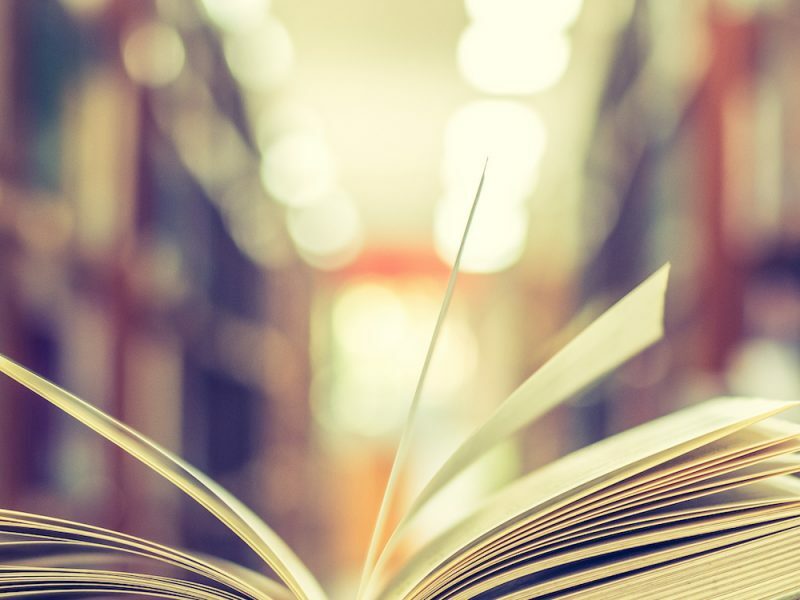 Topping the list is a new annual prize: The Cecile deJongh Literary Prize($500) awarded to an author whose work best expresses the spirit of the Caribbean. This new annual prize is donated by Governor, John P. deJongh in honor of his wife’s commitment to literacy. It was awarded to LuviaJane Swanson, who resides on the island of St. John. Her stories have appeared in the Fairy Tale Journal, Cabinet des Fees, and in the Sam’s Dot publications, Beyond Century and Aiofe’s Kiss. 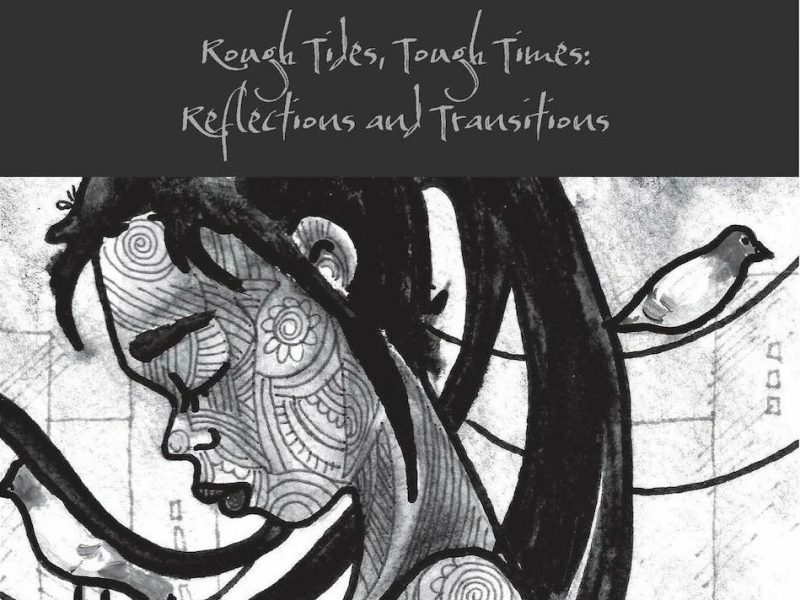 The David Hough Literary Prize was awarded to Denise Campbell Laidler, a Jamaican born writer. 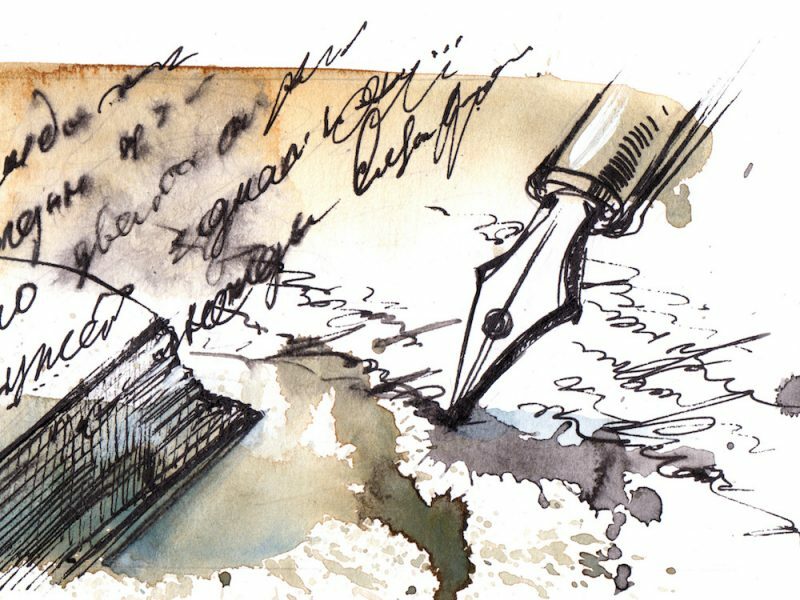 This $500 prize is awarded to an author who is a resident of the Caribbean. It is donated by Sonja Hough, owner of Sonja’s Designs, the handmade jewelry designer in Christiansted, St. Croix, in memory of her late husband. The Daily News Prize for poetry ($300) was awarded to Ernestia Fraser, a writer from Nassau, Bahamas. The Canute A. Brodhurst Prize for fiction ($400) was awarded to Leiso Edwards, a writer from May Pen, Jamaica. The Charlotte and Isidor Paiewonsky Prize for first time publication ($250) in The Caribbean Writerwent to Caribbean writer, Mary Slechta who lives and teaches in New York City. 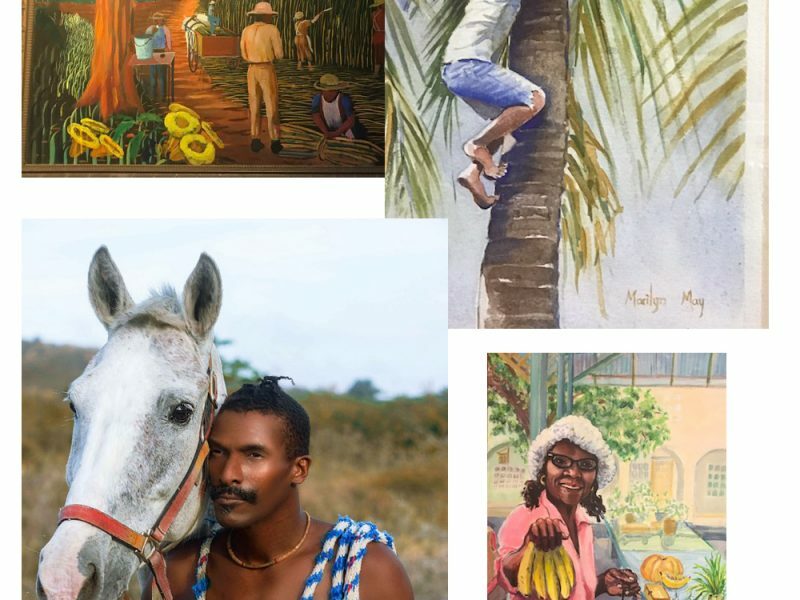 The Marguerite Cobb-McKay Prize to a Virgin Islands author ($200) went to Kate Melone of St. Croix, U.S. Virgin Islands, who has degrees in both Literature and Visual Arts. Her poems have been widely published in several volumes of The Caribbean Writer. The 2014 edition of The Caribbean Writer, Volume 28, highlighting Time, Place and Memories, will be published later on in September. The Biographies and photographs of these winners will be featured in that journal.